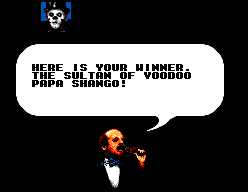 WWF WrestleMania Steel Cage Challenge - Games - SMS Power! 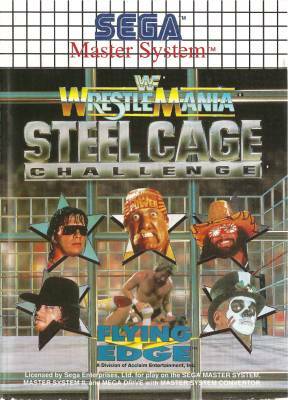 Accept the toughest challenge in all of wrestling: the WWF* Wrestlemania* Steel Cage Challenge*! 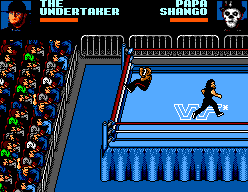 You control every action-packed move and manoeuvre - Clothesline, Elbowdrops, Bodyslams, Dropkicks. 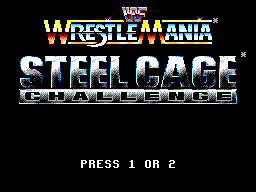 When you're ready for the ultimate wrestling challenge, the steel cage is ready for you.